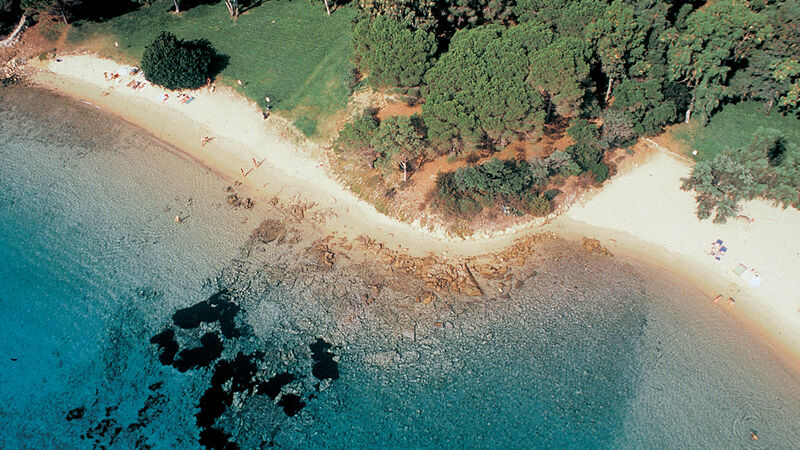 Why you should visit the North of Sardinia in Spring: beaches, nature and peace and quiet. Spring in Sardinia is upon us! We are not able to predict the weather but, in view of the experiences of the past few years, starting from May it is going to be warm again, and thanks to the rising temperatures it will be perfect for enjoying sunshine hours at the beach as well as the smells of Mediterranean vegetation. As well as the climate and the Spring offers, the North of Sardinia offers many other good reasons for coming here for a holiday or a weekend by the sea during May. This is the main reason why it is worth taking a spring holiday in Sardinia. All the smells and colours of the Mediterranean vegetation explode into life, with their intoxicating scents and beautiful sights. When the breezes blow you can experience the mix of smells and also your mood and vision are softened by the colours of the flowers. Myrtle with its white blossoms begins to spread its fragrance among the Broom’s yellow flowers that will blossom until the end of May. Rosemary is the flavouring ingredient in the large garden that is Gallura, adorned by Rockrose flowers, red Mastic tree blossoms and the first Oleander shoots. A natural vegetation and an optimal climate for trekking along the paths of the North of Sardinia. Not only will you enjoy discovering routes along country tracks between the cork oak trees and the white blooms of flowering heather, but the pastel colours and delicate tones of the landscape will also be soothing for the soul. The well-being of body and mind is guaranteed in May in Sardinia… and when you can be pampered with Thalassotherapy treatments in order to enjoy all the benefits of sea water, what more could you wish for? A wellness holiday to get in shape for summer. Peaceful wild beaches: a sea all for you! If during the summer the white sandy beaches of Sardinia are a destination for tourists from around the world for the extraordinary beauty of the island’s sea in Spring Gallura is nothing short of indescribable with its wonderful sight. The scent of the sea in Mayhas another fragrance, more intense, but more delicate. To say nothing of the long stretches of almost deserted sand (compared to the summer season). The temperature of the sea in the spring is not that of July and August, but you can still swim in the sea in May in the North of Sardinia! 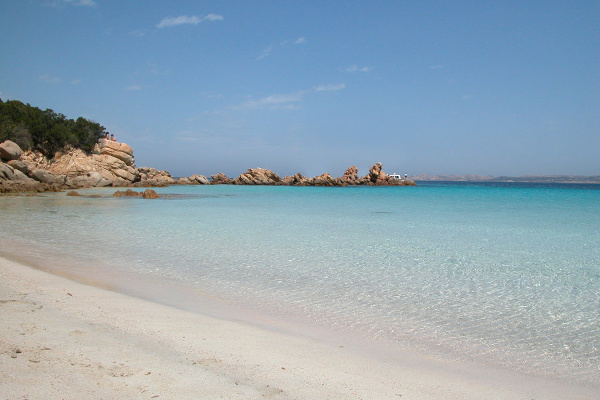 If you choose the secluded bays of the La Maddalena Archipelago, during stops on a trip to the islands, it is well worth taking a dip, as well as peacefully enjoying Sardinia’s wide and unspoiled nature cuddled by the sun. 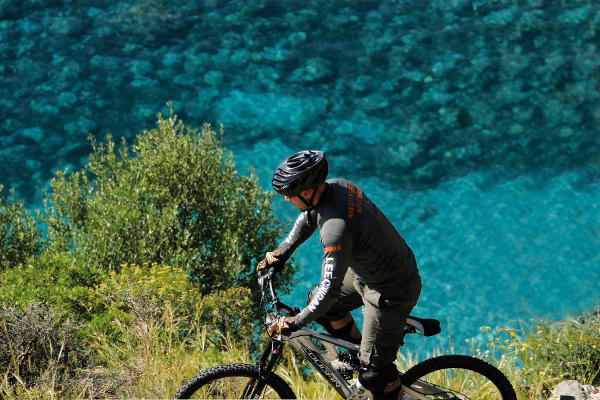 More chances to discover the real Sardinia and live “like a local”. The best times to be on the beach during Spring are definitely the late morning and early afternoon. 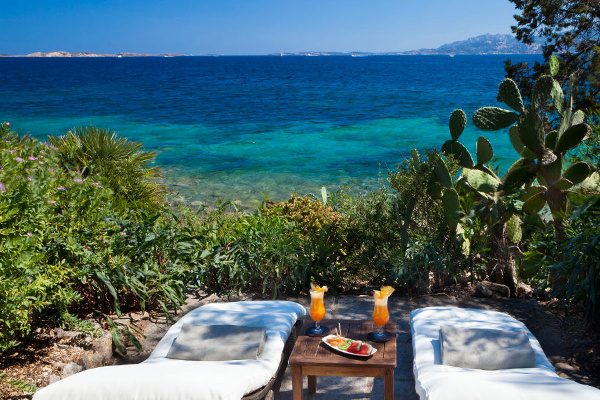 Once the sun begins to disappear why not take the opportunity to visit the area around the Costa Smeralda or the typical small towns of Northern Sardinia? Through wine tasting tours in Alta Gallura you will be able to get to know the culture of the ‘Stazzi’ and the flavours of Sardinian sheep farming along with tastings of excellent local products such as dried meats and cheeses accompanied by famous Gallura and Sardinian wines. Villages and towns close to Arzachena, Palau and Santa Teresa Gallura or a few kilometres from Badesi and Isola Rossa can provide you with a glimpse of the authentic Sardinia where you can live “like a local”, like a Gallura native. Discovering the history and culture of these places by visiting museums or archaeological sites, spending time in a cafe and having a drink in the small granite squares with their balconies decorated with flowers. If you wish to take advantage of the “all bends” roads in the North of Sardinia to go cycling or take a bike tour, this is the right time: the perfect climate and less busy roads allow you to enjoy a wonderful cycling holiday, and the naturalistic and archaeological stops along the way will not be just moments to catch your breath, but rather another experience to discover this magical, green island in the heart of the Mediterranean. The Olbia Costa Smeralda airport has added new routes from major European cities with direct and low cost flights. The best prices for air and ferry tickets to Sardinia combined with low season Hotel offers will guarantee you a luxury holiday with great value for money!